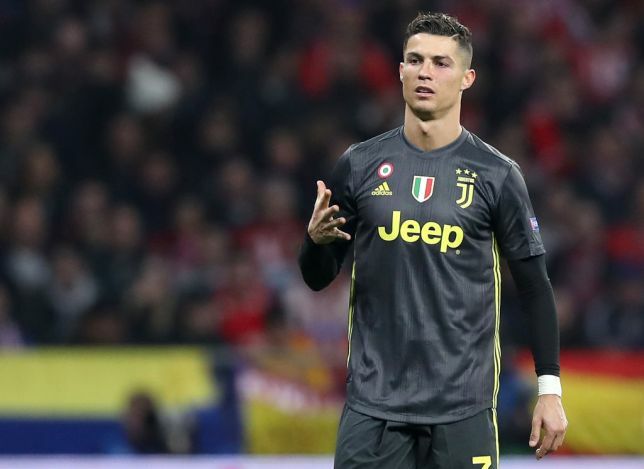 Juventus vs Atletico Madrid: Cristiano Ronaldo speaks on Champions League clash. against Atletico in Turin, adding that Diego Simeone's men are a strong team. 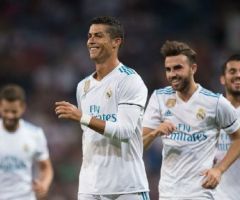 "Everyone knows that they are a strong team, they defend very well, they don't take a lot of risks and they play on the counter-attack," Ronaldo told Juventus TV. 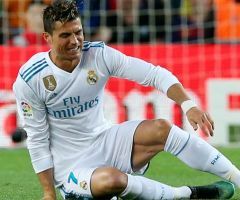 "But we are ready, and we will do everything we can to beat them, Ronaldo added: I have no secrets, just my dedication and my passion for this sport, I love to play football more than anything else. I've enjoyed myself in Portugal, England, and Spain and I am now doing so in Italy. For me, it's a pleasure to score goals and to help my team win. I'm happy.